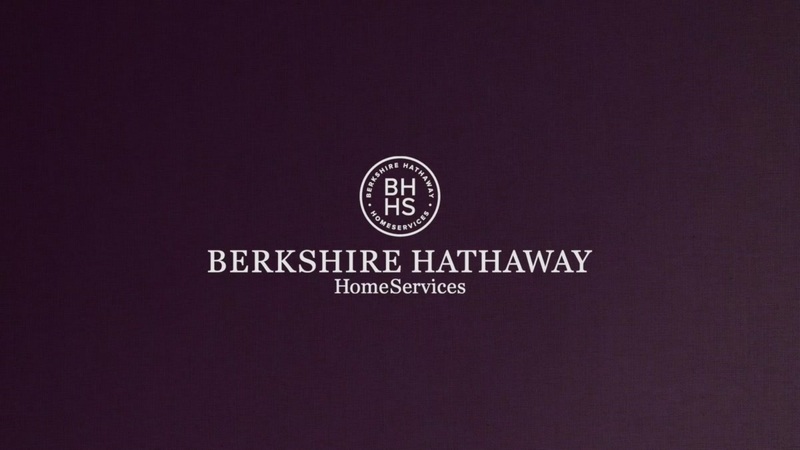 Berkshire Hathaway HomeServices Elite Properties is an independently owned and operated affiliate of BHH Affliliates, LLC. With two offices in Edwardsville and Fairview Heights, IL, our 50 local real estate agents have the ability to meet the diverse service needs of our clients in the Metro-east and those relocating to the Metro-east area. We want to provide our expertise and help you with the process of buying or selling your home. Pre license broker courses available.